First of all lets take a look at the original video posted on youtube a while back. Now what could it be? Is it a ghost? Well no, anyone with half a brain could tell you it is not a ghost, but then most believers and advocates of videos like this could only dream of having half a brain. So who better to debunk this video than everyones favourite Debunker. 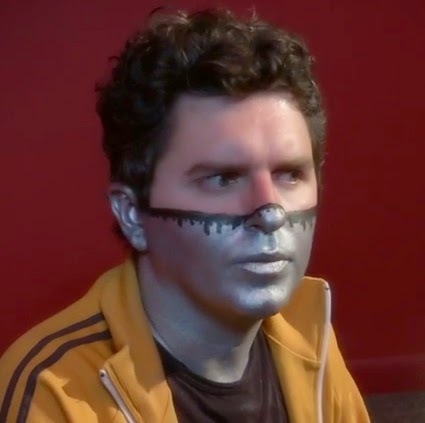 Captain Disillusion! So there you have it, clearly not a ghost. Now please stop believing in video like this and grown up. Remember there is no such thing as ghosts!